girl with pet dog reading book relaxing outdoors in sunshine.This beautiful young teenage girl with her pet dog is reading a book outdoors in the sun and long grass relaxing in a happy content cheerful manner enjoying life. Reading book young teenage girl sitting in grass relaxing outdoors in sun This beautiful young teenage girl is reading a book outdoors in the sun and long grass relaxing in a happy content cheerful manner enjoying life. girl with pet dog reading book relaxing outdoors. 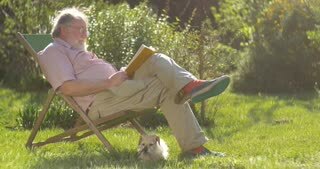 This beautiful young teenage girl with her pet dog is reading a book outdoors in the sun and long grass relaxing in a happy content cheerful manner enjoying life.